Whether you’re a long time Floridian or just thinking about trading in snow for year-round sunshine, there’s plenty of reasons to love living in Central Florida. Beyond the glitz, glam and neon lights of the theme parks, Central Florida is a treasure trove of hidden gems and local goodness. Moving to Central Florida from a big city might feel like giving up the hustle and bustle of city living. The truth is, something is always happening somewhere. Take a cruise to Downtown Orlando to enjoy drinks and dancing at The Beacham, which features upbeat, top-40s dance hits and live music. 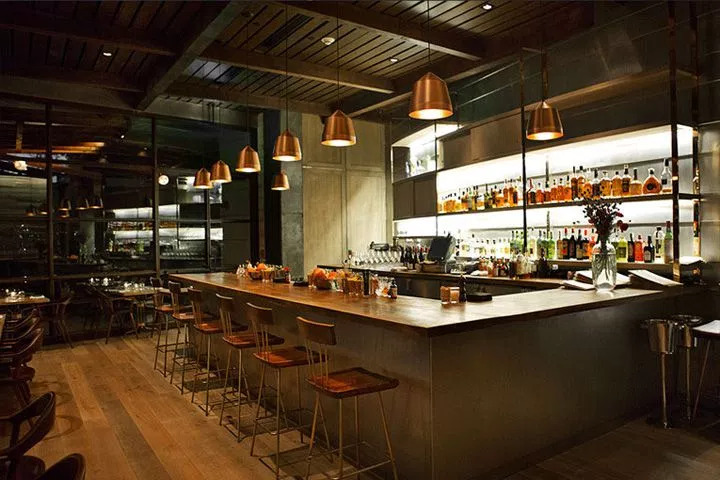 If you prefer something a little slower, try Pharmacy in the Dr. Phillips neighborhood where you can enjoy good eats and custom cocktails. If you’re relocating to Central Florida to trade in steel high-rises for a little bit of greenery, we’ve got you covered. 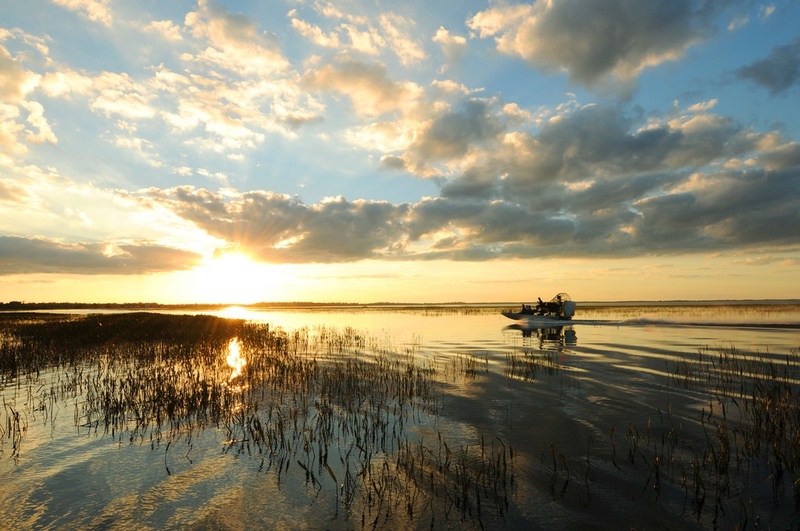 Spend a day fishing on Kissimmee's Lake Tohopekaliga which hosts to bass tournaments and fishing tours. There's also Wekiva Springs State Park, just 30 minutes from Orlando, where you can take it easy and swim in one of Florida’s world famous springs. For the more athletically inclined, hike one of Wekiva Springs beautiful nature trails ranging anywhere from 1 mile to 13 miles. Wekiva Springs State Park is 7,000 acres of beautiful Central Florida outdoors, sure to make you want to call Central Florida home. Living in Central Florida certainly has its perks when it comes to enjoying theatre and music. 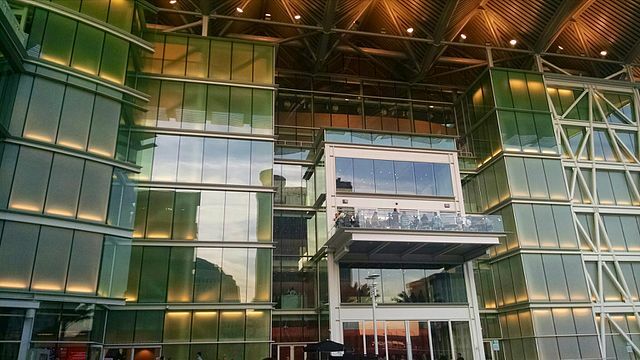 In the heart of Downtown Orlando sits the beautiful Dr. Phillips Center which hosts speakers like Deepak Chopra, comedians like Chris Rock and shows like Tony award-winning Wicked. In the mood for art with a more local flair? Check out the Shakespeare Theatre in May for the annual Fringe Theatre Festival which showcases music and performances from independent local talent. If you haven’t considered moving to Central Florida for the food, now might be the time to start. Orlando was ranked first, among 150 cities, when it comes to being a city for foodies in a survey by WalletHub. Not only is Central Florida home to world-class restaurants, it’s a great place to discover amazing local eats. 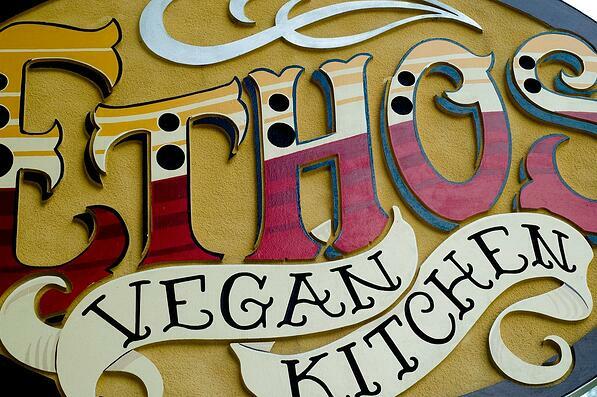 Start with Ethos Vegan Kitchen in Winter Park for some delicious healthy options, or head south for delicious Mediterranean cuisine at Nadia’s Cafe in Historic Downtown Kissimmee. Make your way to the Mills50 district for authentic Vietnamese fast-casual, or pop into District at Mills for farm-to-table eats and groceries from Joe’s Oat Patties and Valkyrie Donuts. Central Florida will keep your appetite at bay, whatever you crave. No, we’re not talking only about shopping malls and discount outlets (though we’ve got plenty of those if you’re interested) - we’re talking about the plethora of local experts and artisans who make Central Florida a shopping destination like no other. Track Shack on Mills is a runner’s paradise for 40-years and counting. They offer one-on-one consultations to make sure you pick the right shoe for you. Running a marathon? They’ve got the expertise to help. If you’re on the hunt for one-of-a-kind items, try Plant St. Market in Downtown Winter Garden for handmade, local goodies. Hey, we all need a little something to take the edge off a long day, so why not hit up Wall St. Plaza in Downtown Orlando which has eight bars in one convenient locale ready to serve you. 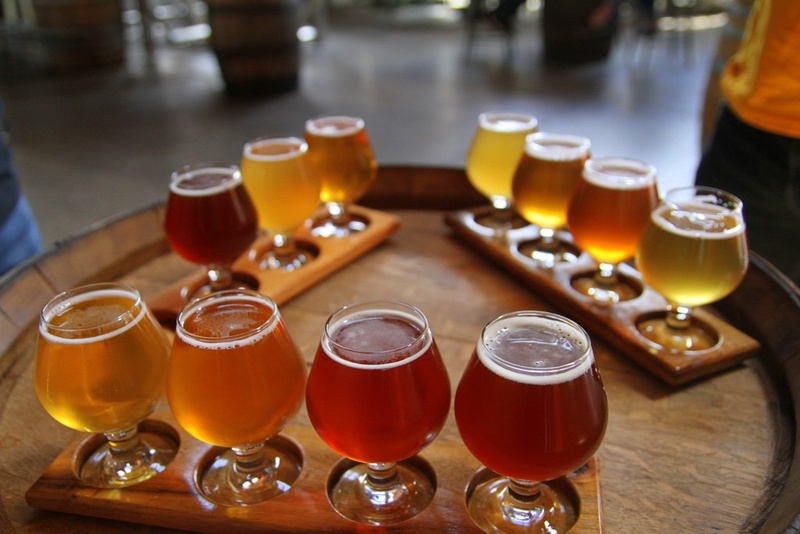 Give one of Central Florida’s own brews a taste test at Ten10 Brewing Company in the Mills50 District. More of a wine and cheese lover? Vintage Vino in Downtown Kissimmee has one-of-a-kind wines and charcuterie. Now that’s how we like to end a long day! Relocating to Central Florida can feel overwhelming. Where do you begin? The good news is, we have plenty of neighborhoods that could sweep you off of your feet no matter where in Central Florida you decide to call home. Take in some fresh air on a walk or take a boat out to fish on Kissimmee’s Lake Tohopekaliga (Lake Toho to the locals) before stopping into Broadway Pizza Bar for lunch and Lanier’s Historic Downtown Marketplace for an afternoon of antiquing. 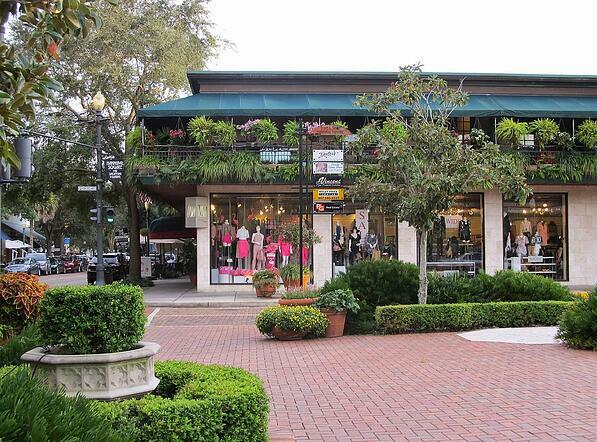 Park Avenue in Winter Park is perfect for brunch and boutique shopping, and Downtown Winter Garden has its own charming views of Lake Apopka with plenty of bars and restaurants to keep you full. 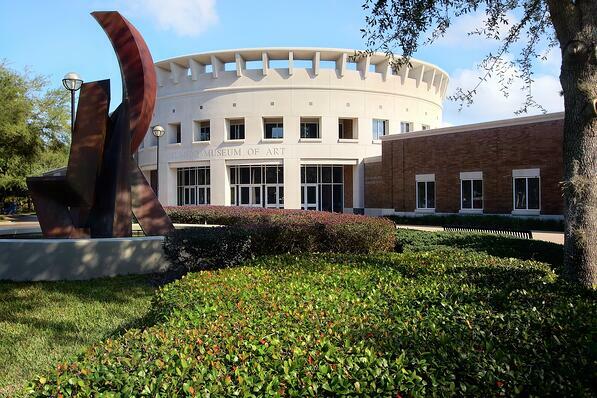 Not only will relocating to Central Florida give you plenty of music and theatre to enjoy, there’s also museums and galleries that feature the best of local and international visual arts. 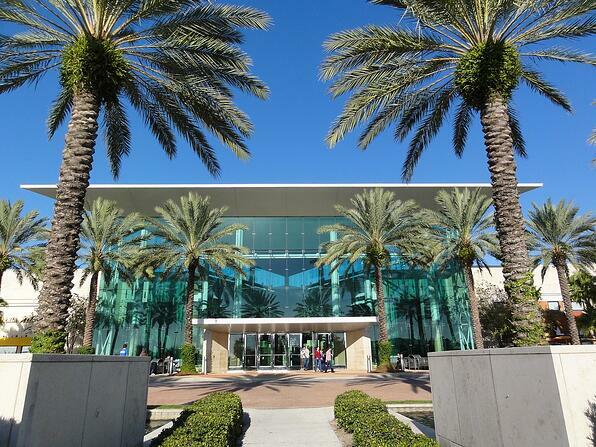 Pop into Orlando Museum of Art for modern art mixed with anthropological discoveries throughout the Americas. Snap! Gallery is the place to go for pop art fans and photography aficionados. Living in Central Florida offers no shortage of things to do. Enjoy vegan eats and live poetry every Tuesday night at Dandelion Cafe just south of Downtown Orlando. 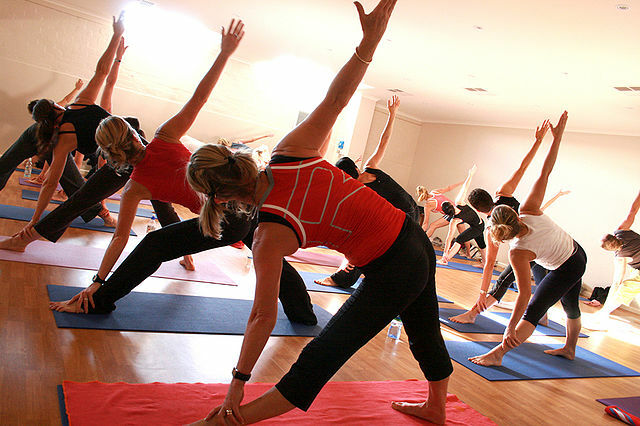 Keep an eye on Orlando Power Yoga’s calendar to join in on one of their Happy Hour Yoga events. Rooftop yoga? Yes, please. Looking for something a little less zen? Test your knowledge and competitiveness at Tuesday trivia nights, hosted by 3 Sisters Speakeasy. Soccer fans, look no further than the state-of-the-art Orlando City Stadium, host to Central Florida’s own Orlando City Soccer. Nearby is the Camping World Stadium, home to bowl games and music festivals. A list about living in Central Florida isn’t complete without including our world-class resorts and theme parks. 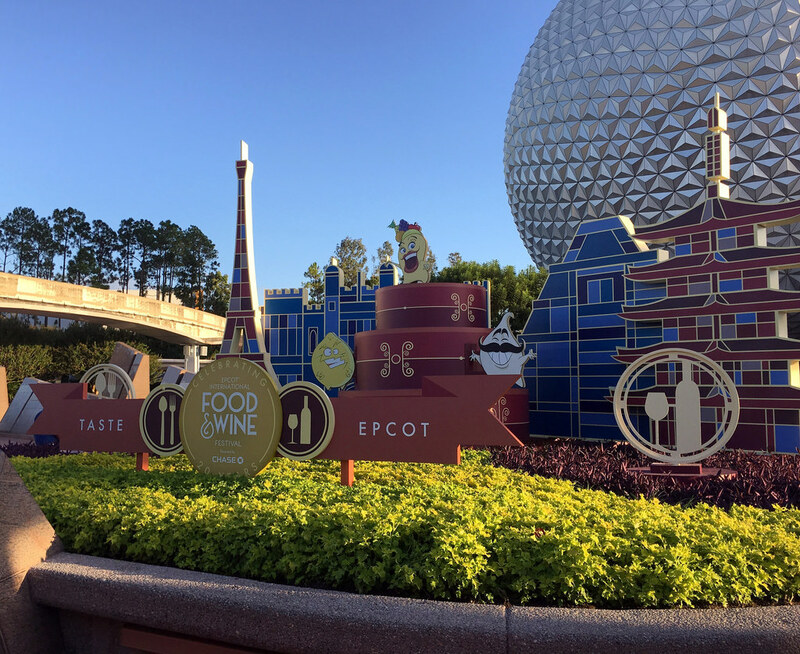 While there’s plenty to do to keep you away from the tourists and help you blend in with locals, we can’t lie - it’s pretty convenient to be close to Disney’s Epcot Center which hosts its annual Food & Wine Festival every fall. Who could say no to drinking around the world? Plus, we’ve got all the water parks, roller coasters, thrill rides, world-class resorts and spas to keep you entertained to your heart’s content. It’s easy to see why we’re in love with living in Central Florida. It’s a unique hodge-podge of busy nightlife and local arts - not to mention good eats and brews - all just a stone’s throw from state parks, rivers and beaches that’ll take your breath away. Whether you want to stay active or are looking to unplug, relocating to Central Florida will give you a unique collection of lively neighborhoods and local businesses ready to show you all there is to love about Florida living. Thinking about moving to Central Florida? No one knows better than the locals. 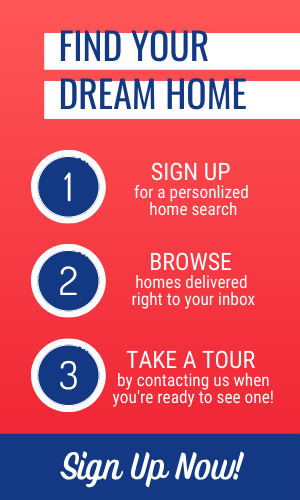 Schedule a free consultation with one of our real estate experts.